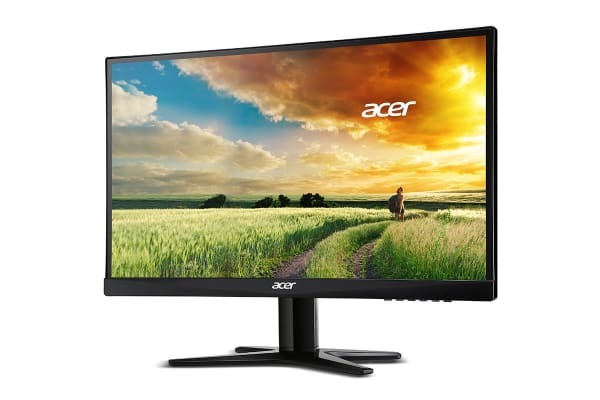 The futuristic style of the Acer 27” Full HD IPS LED Monitor incorporates a slim Zero Frame design that saves space on your desk and lets you place multiple G7 monitors side by side elegantly. 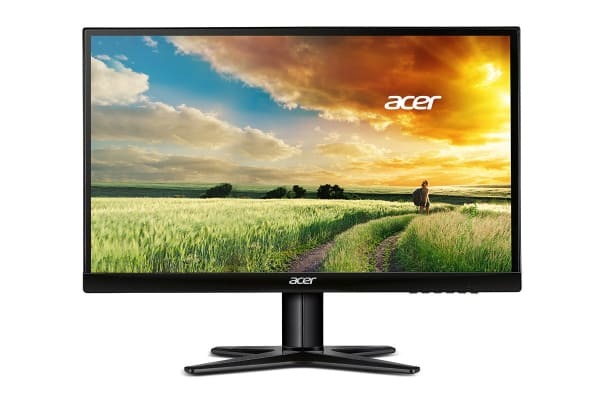 These monitors help to reduce eye strain with Blue Light Filter, Flicker-less and anti-glare technologies. Blue Light Filter lets you choose how much harmful blue light your monitor should filter out, while Flicker-less technology reduces screen flickering, which is a major cause of eye strain for people who use monitors for long periods. These monitors are RoHS compliant and mercury free. 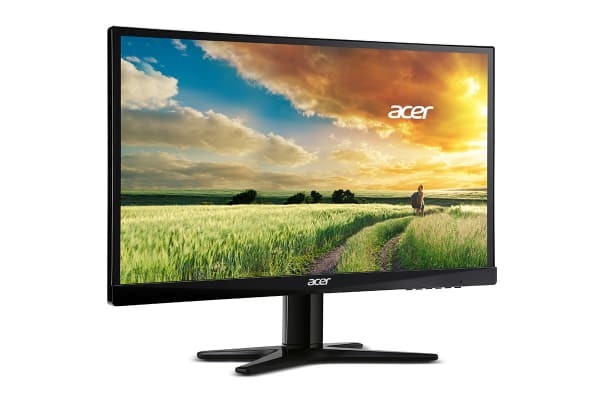 The advanced Acer EcoDisplay technology and white LED backlighting saves power to cut your cost.